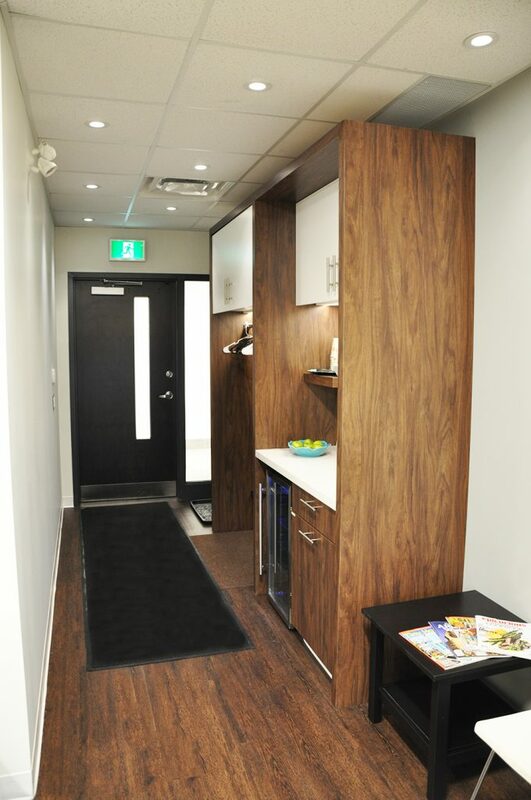 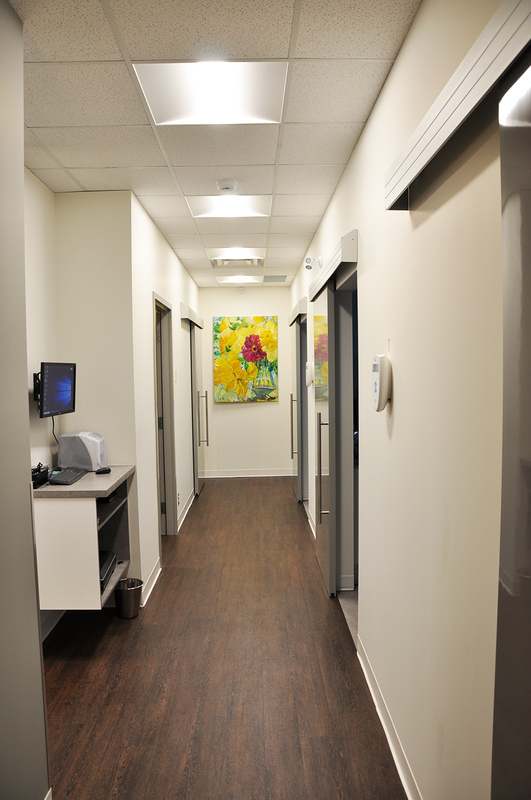 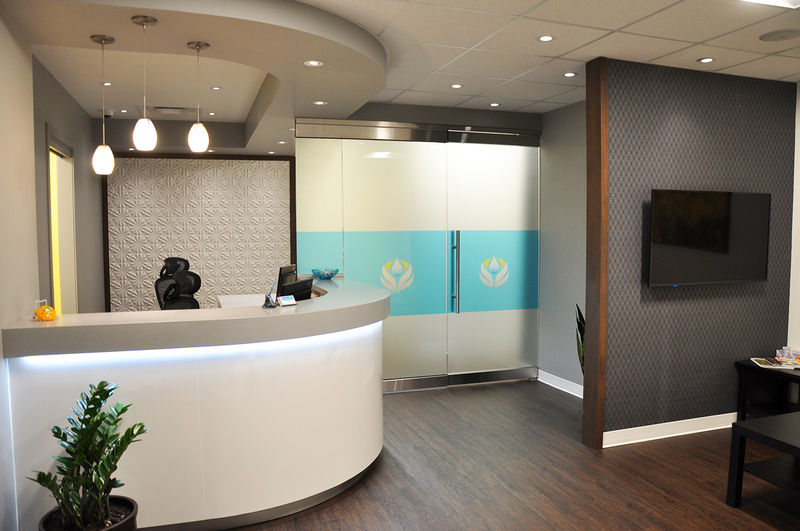 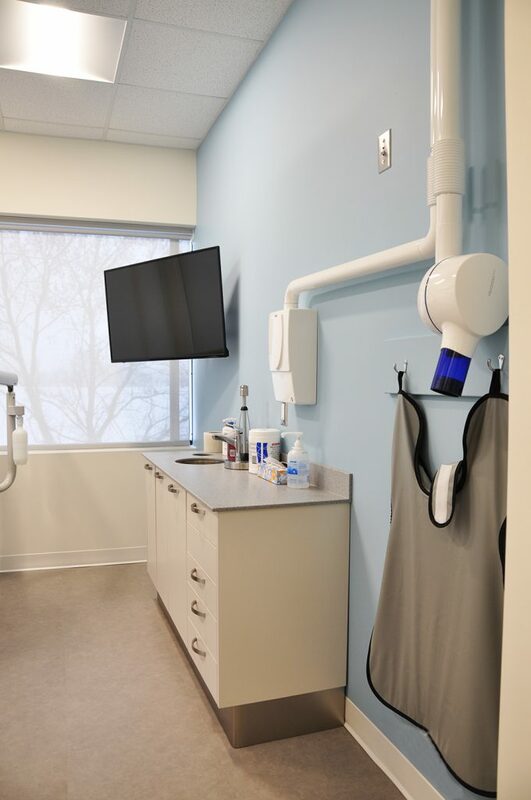 The mission of the team at Ottawa West Periodontics is to provide the most complete periodontal care possible in a calm, relaxed, respectful, and professional environment. 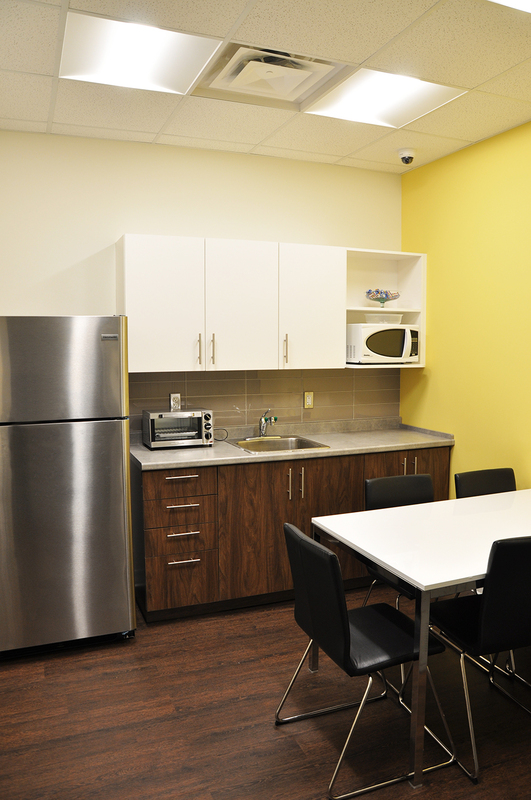 So it was of paramount importance to build a space that would help them achieve that mission! 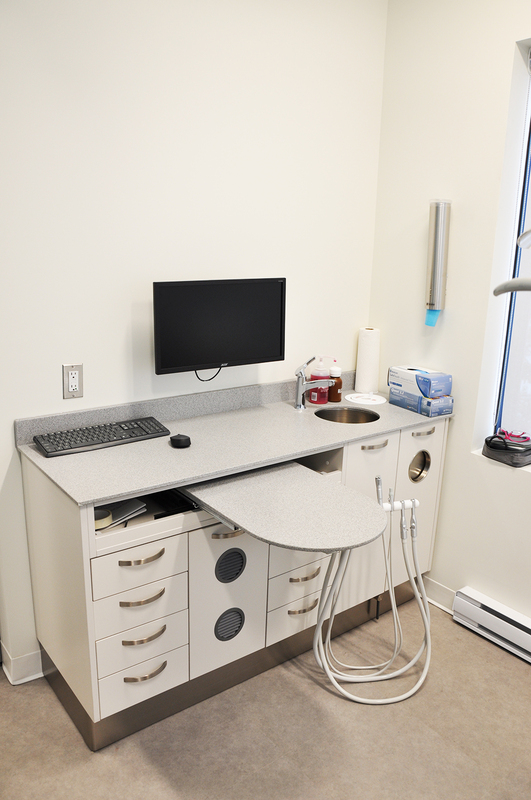 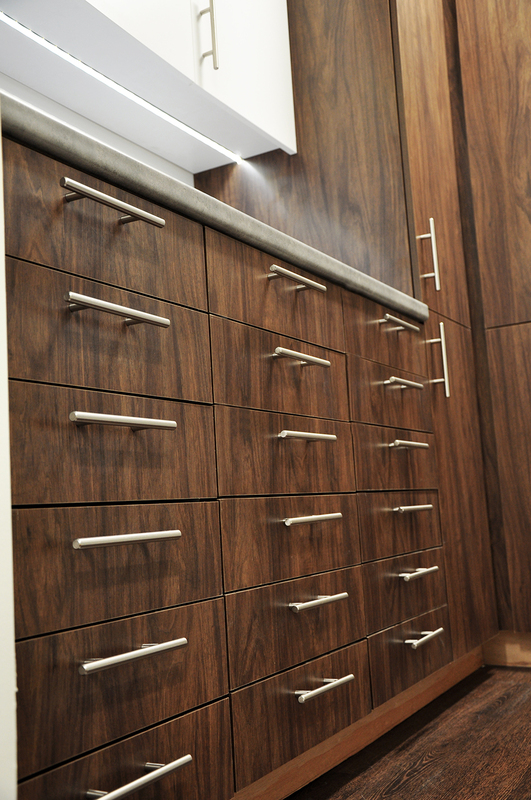 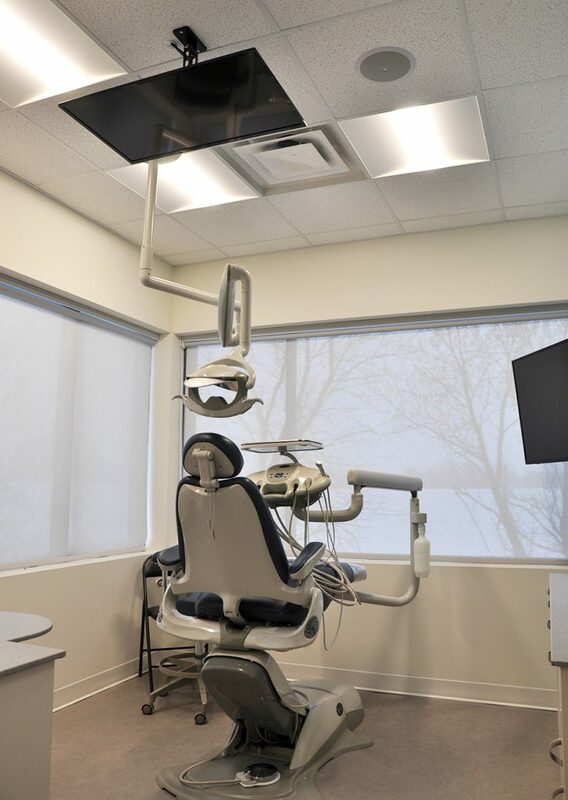 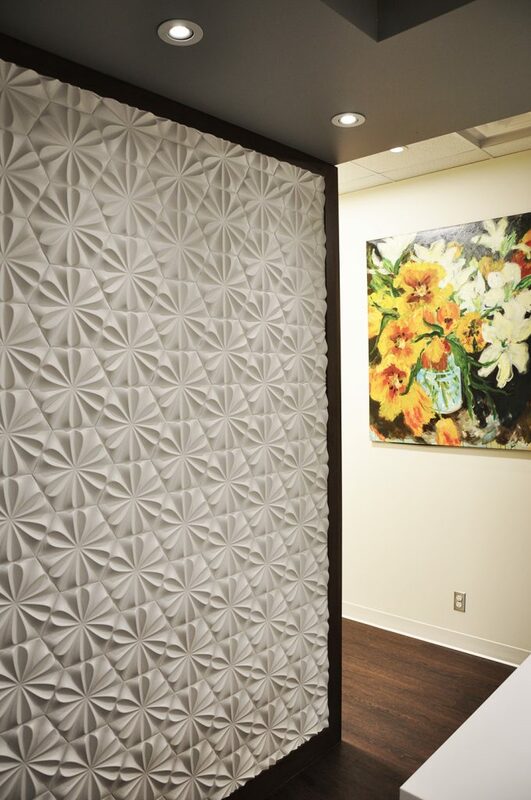 Terlin worked with the owners, their designer and the dental supply company to do just that. 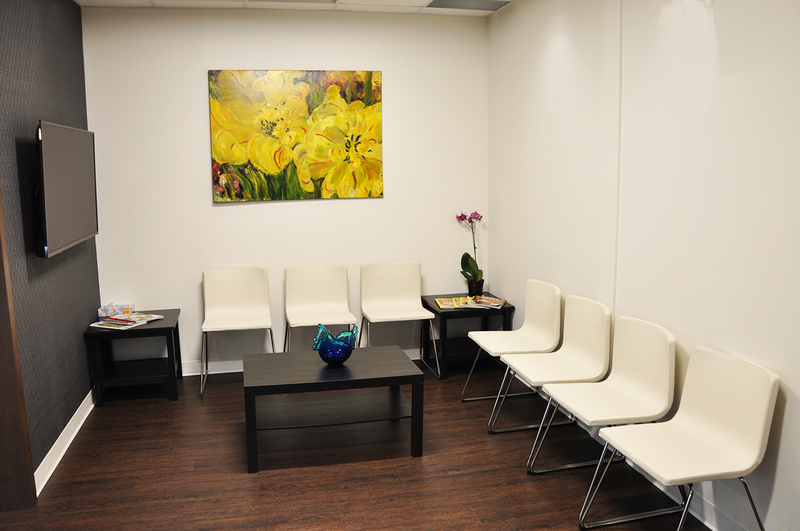 The consultative team approach allowed issues to be identified, expressed and resolved in a timely manner. 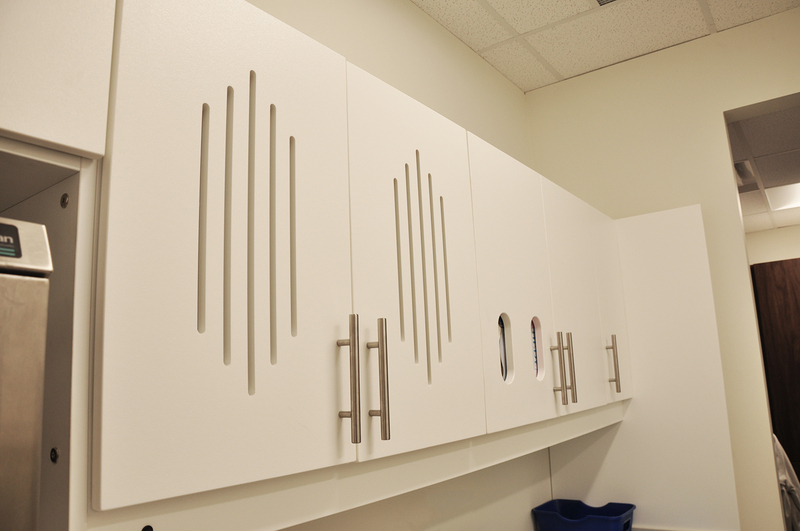 In addition, the Terlin Millwork Division built all the non-clinical cabinets, desks and features and the end result is truly stunning.